Exciting news! You probably heard about it on the team's Kickstarter page already. But if not, go there and check it out. Manami Matsumae, composer of Mega Man, is a signed Brave Wave composer and is working on several projects with us. So, we hooked her up with a game! Shovel Knight is her first non-Japanese game to work on. Although Brrave Wave is a music label that focuses on producing music albums, we are also trying to bridge the apparent gap between Japanese composers and non-Japanese teams — especially independent ones, those with no language skills or a clear path to work with them. 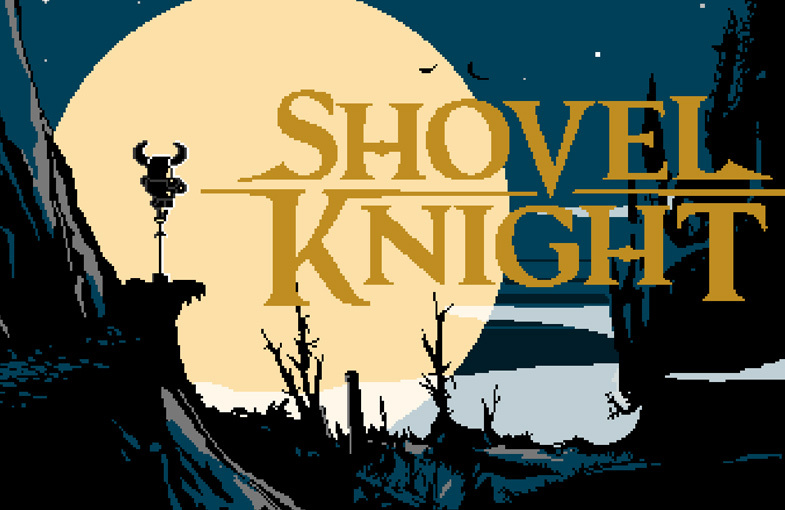 Shovel Knight will be composed by Jake 'virt' Kaufman, while Manami is contributing two tracks to the game. Shovel Knight, as the team said before, is going to have authentic 8-bit chiptunes. But that's not all: they're going to extend the 8-bit sound to using the VRC6 abilities; that's 3 extra sound channels in addition to what you usually hear on a NES game. "The [VRC6] chip contained support for 3 extra sound channels (two square waves and one sawtooth wave). It was used in Akumajou Densetsu (the Japanese version of Castlevania III: Dracula's Curse), while the western version used the MMC5 from Nintendo." So, that's really exciting! We got Manami to finally work with a Western developer, and hopefully this opens up a lot of doors to everyone: us, developers, and composers. There's no secret mission here: We simply want to resurrect our favorite living legends — be it on music albums or video games. Back Shovel Knight on Kickstarter. It's a lovely game.